It can be able to protect the power equipment insulation from overloading voltage damage. After that, we acquired world-class talent, and being the creative factory with the high-quality products. Advanced testing lab to make sure products quality and improve our creative ability. Yueqing Wanshfa Electronics Co., Ltd.
3. Customized solution & perfect after-sale service. Please contact us and tell us the data you need. Most products can be modified based on customer data. 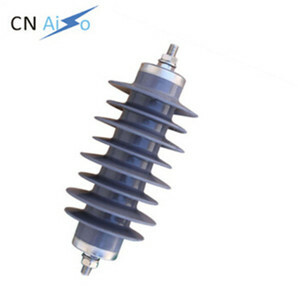 Alibaba.com offers 1,978 surge arrester 10ka products. About 45% of these are other electrical equipment, 34% are power distribution equipment, and 1% are insulation materials & elements. A wide variety of surge arrester 10ka options are available to you, such as free samples, paid samples. 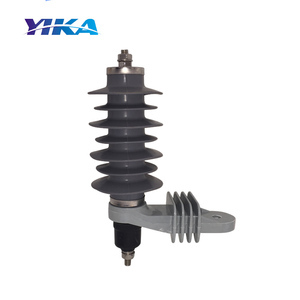 There are 1,898 surge arrester 10ka suppliers, mainly located in Asia. 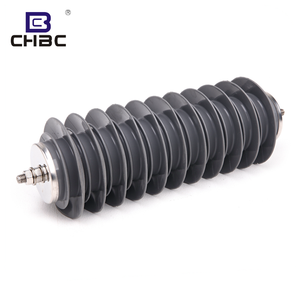 The top supplying countries are China (Mainland), Russian Federation, and Vietnam, which supply 98%, 1%, and 1% of surge arrester 10ka respectively. 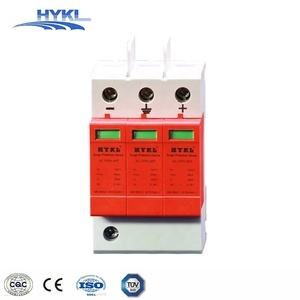 Surge arrester 10ka products are most popular in Domestic Market, Western Europe, and Mid East. You can ensure product safety by selecting from certified suppliers, including 1,378 with ISO9001, 429 with ISO14001, and 416 with OHSAS18001 certification.